A comfortable deluxe suspension seat with OSS(Operator Sensing System), a large seatback angle, longer seat travel length and operator’s weight resistance on front side allow multiple adjustments for optimum seating comfort. 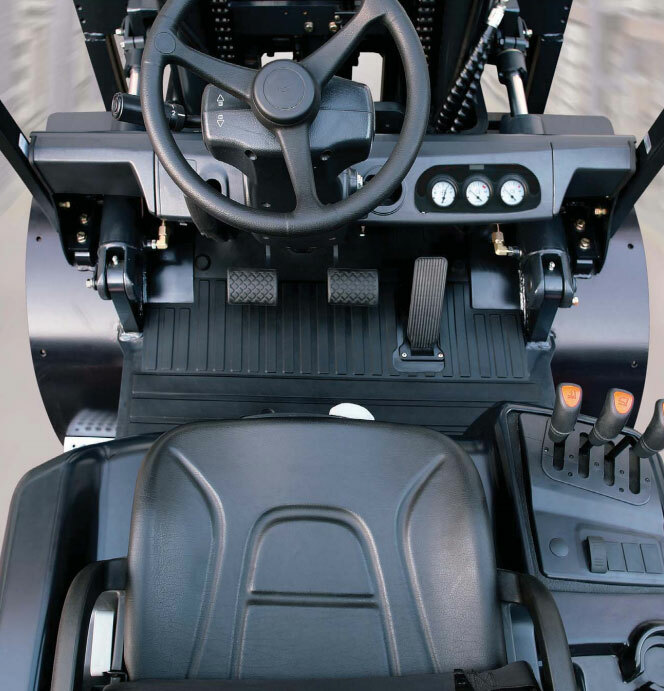 Wide open operator leg room, stepless tiltable steering column and ergonomically located operator pedals with a low cowl height facilitate ease of operation. Wider mast window, repositioned hydraulic hoses and flat bar style overhead guard optimizes operator sight lines forward, up and to the load. An intuitive display with integrated indicators keep operators aware of the vehicle conditions quickly and effectively. 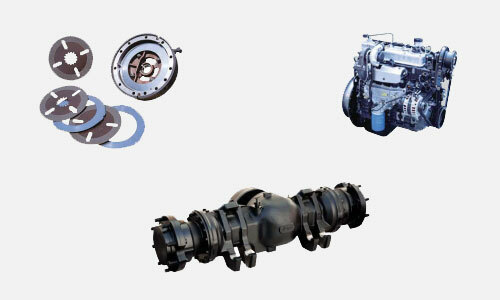 Furnishes excellent feel of the drive system and the electronic accelerator provides secure and exact speed control. 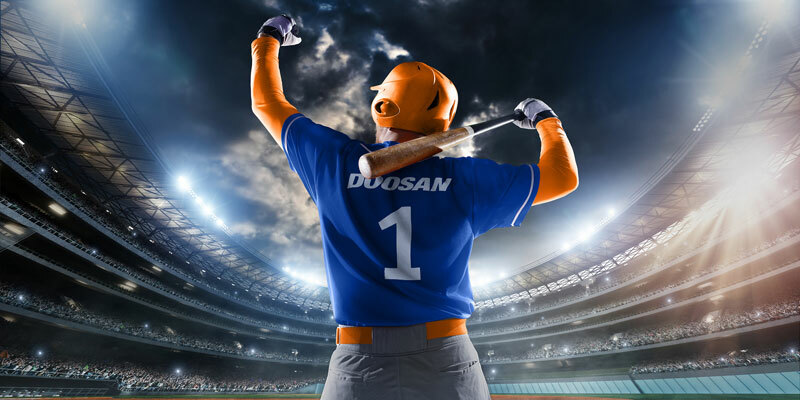 Doosan’s Goal is to Make Your Material Handling Operation as Efficient and Reliable as Possible, by minimizing Down Time to Reduce Overall Maintenance Cost. 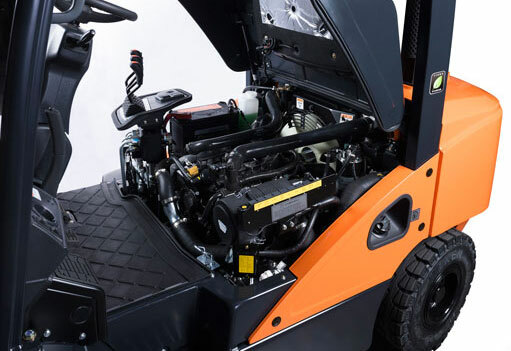 No mechanical connections between steering wheel and steer axle for reduced maintenance. Easy Access grease fittings for proper lubrication. Recommended for applications in humid, abrasive or corrosive environments, or with ramp, loading and unloading applications. Lasts 5 times longer than conventional brakes. 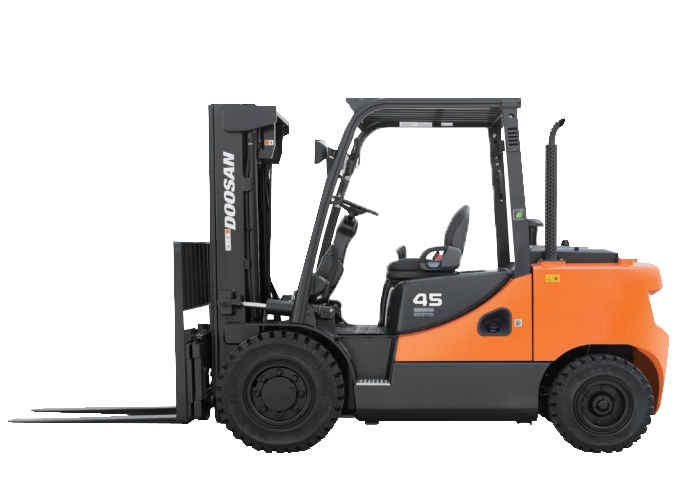 Doosan’s own D24 diesel engine is built with ULPC (Ultra Low PM Combustion) technology to meet the EPA TierIV emission regulation without sacrificing the usual powerful performance and excellent fuel efficiency.